I've used the large tree from the Rooted in Nature stamp set for my focal image of this card. 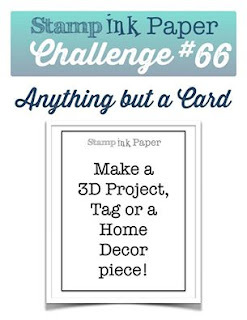 I love the patterns of the Wood Textures paper pack, they are so versatile. 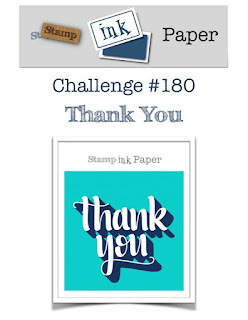 I made another of these cards with a Birthday greeting instead of the Thank you from the Teeny Tiny sentiments stamp set and used is for my Dad's Birthday which was New Year's Day. The cardstock is Early Espresso and Very Vanilla and as you can see from the design, this was not only a very simple card to make, but also simple to replicate. 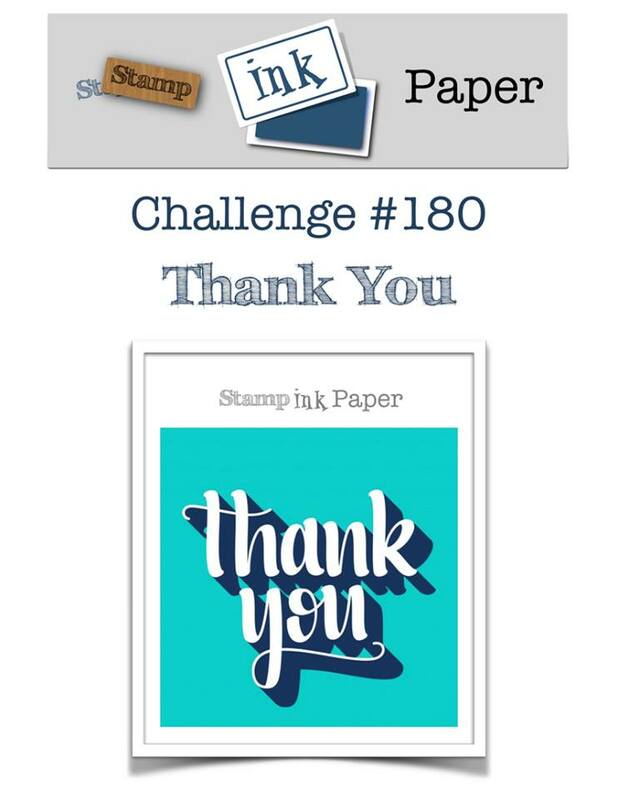 We can't wait to see what you create for this week's "Thank You" challenge. Hope to see your card in our Gallery soon. Have a great day & Happy New Year 2019.